We all know the feeling – the wish to be warm when it starts getting cold. 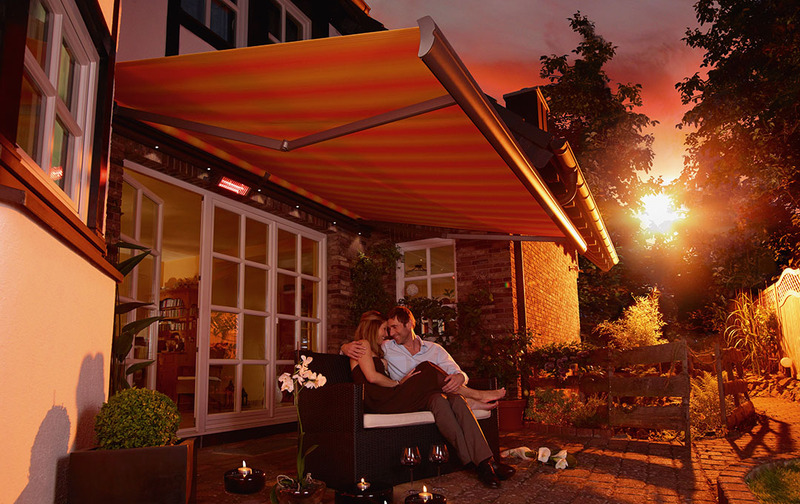 The weinor development engineers have come up with a special kind of outdoor patio heating which works in the same way as the sun. 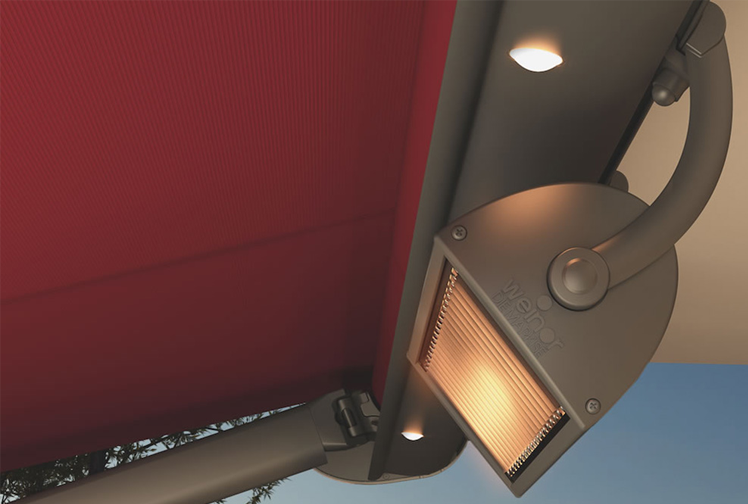 The heating system Tempura provides such very comfortable and lasting warmth that you can sit outdoors in pleasant surroundings even on cool days and evenings. Our outdoor patio heating system is called Tempura. 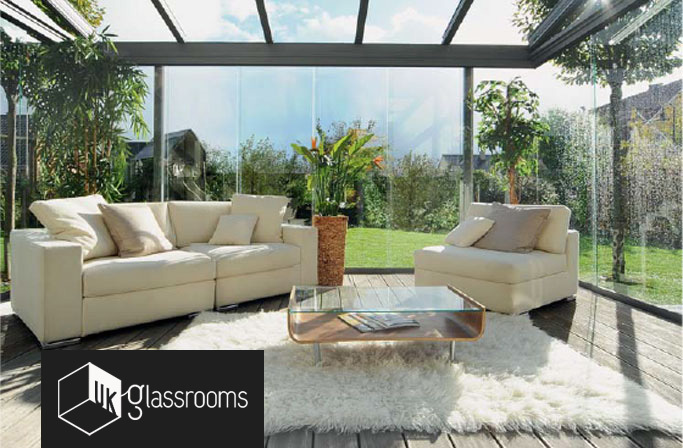 It provides comfortable warmth allowing you to enjoy more time on the patio in the spring and autumn as well as enjoying cooler evenings. 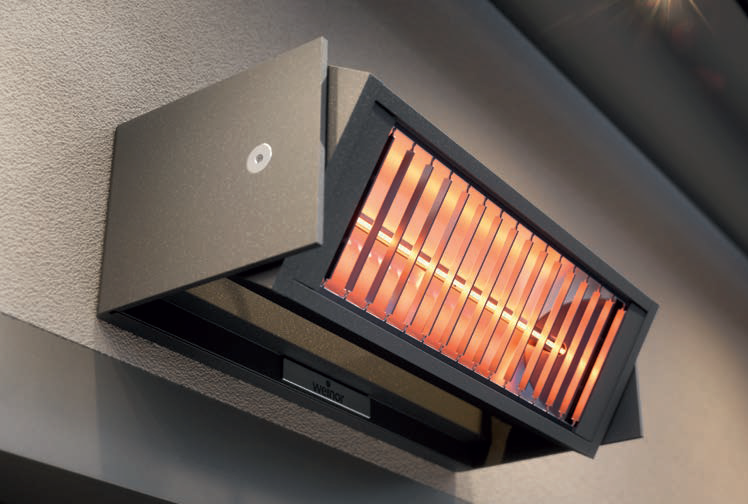 The ultra-modern and safe heating system is reliable and provides full heating power only one or two seconds after being turned on, converting 90 to 95% of the electrical energy into heat. The operating costs of the Tempura / Tempura Quadra are approx. £0.33 per hour. The operating costs for standard heating systems, for instance with gas, are significantly higher. No problems with long heating-up periods, cumbersome gas cylinders or limited space caused by the heating mantle itself being too hot. Tempura Quadra is the square design of the Tempura with compact housing. The round version of the Tempura impresses with its classic look.